Do you like Spider Hero Street Fight? Share it with your friends. 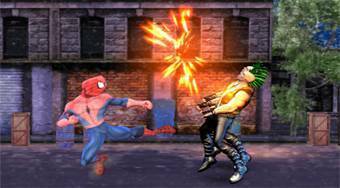 Take on the role of the popular comic hero Spiderman and discard all bad guys in every turn.